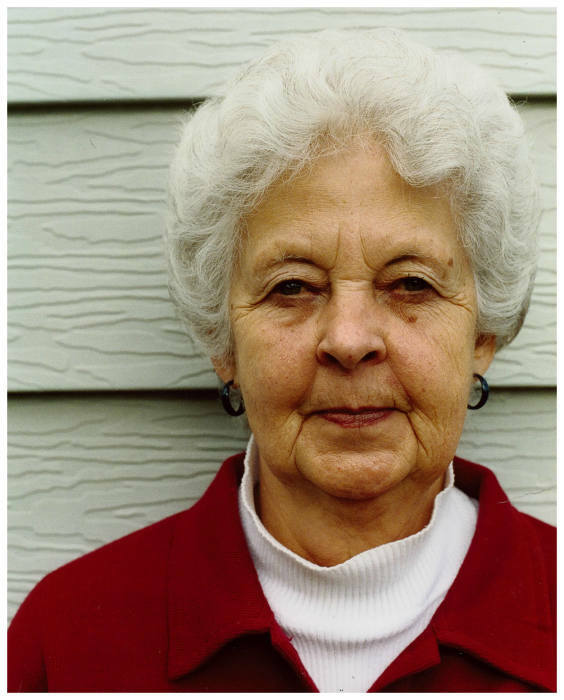 Patricia (Pat) Curtis, age 87, passed away peacefully at her home in The Heartland, in Powell in the presence of her family. She was born in Powell on Oct. 7, 1931, to Edward “Ed” and Thelma (Black) Hetland. After living shortly in Denver, Colorado, she fell in love and married her husband Joseph D. (Dan) Curtis, an airman in the United States Air Force. Together, with their son Troy Curtis, they spent the remainder of Dan’s Air Force career living in numerous cities around the United States with frequent moves until his retirement in 1971. The family decided to settle down in Powell. First and foremost, Pat was a housewife and mother, but she enjoyed much of her life traveling and camping with her husband. Until the time of her passing, she cherished as much time as possible being surrounded by close friends and family watching her grandsons’ sporting events or sitting around a table playing games. In between friends and family visits you would find Pat quilting, crocheting, or watching the Rockies on TV. She was preceded in death by her father, mother, sister Evelyn Young, brother Joseph Hetland and husband “Dan” Curtis. Left to honor and cherish her love and life is her son Troy (Kimberly) Curtis; grandsons Chad (Kelsi) Curtis, Dustin (Sara) Curtis; and two great-grandchildren Braeden Curtis and Ryan Curtis. Services will be held in Powell at the Thompson Funeral Home Chapel on Friday, April 12 at 10 a.m. In lieu of flowers, memorials are asked to be made to The Heartland, checks payable to the Powell Medical Foundation 777 Ave H, Powell, WY 82435.